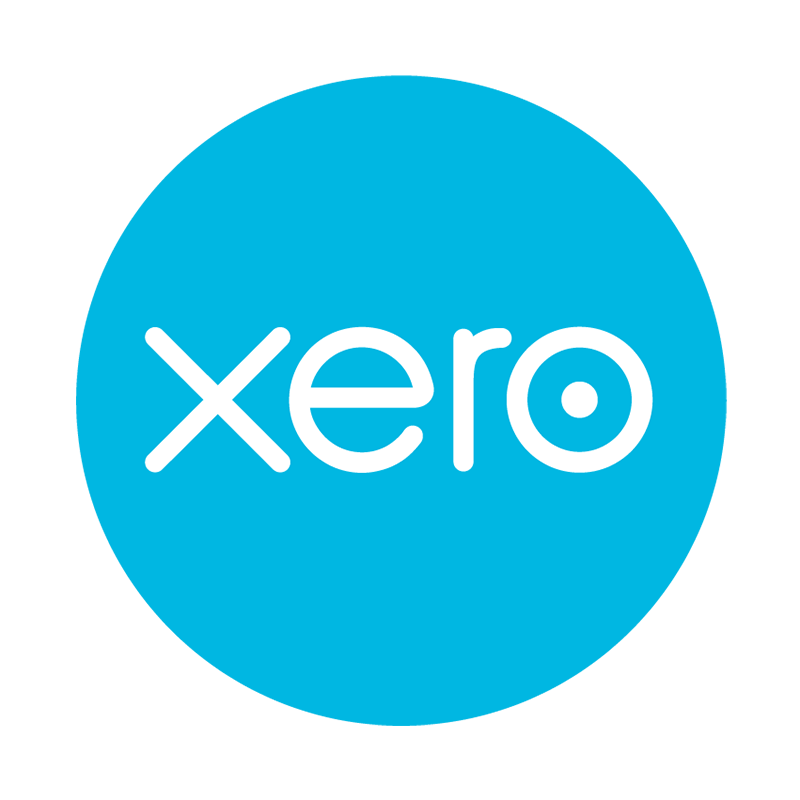 Xero is a New Zealand-based software company that develops cloud-based accounting software for small and medium-sized businesses. As an experienced team of developers and strategists, we are able to advise on existing Xero and Insightly extensions or build a custom Xero / Insightly integration. 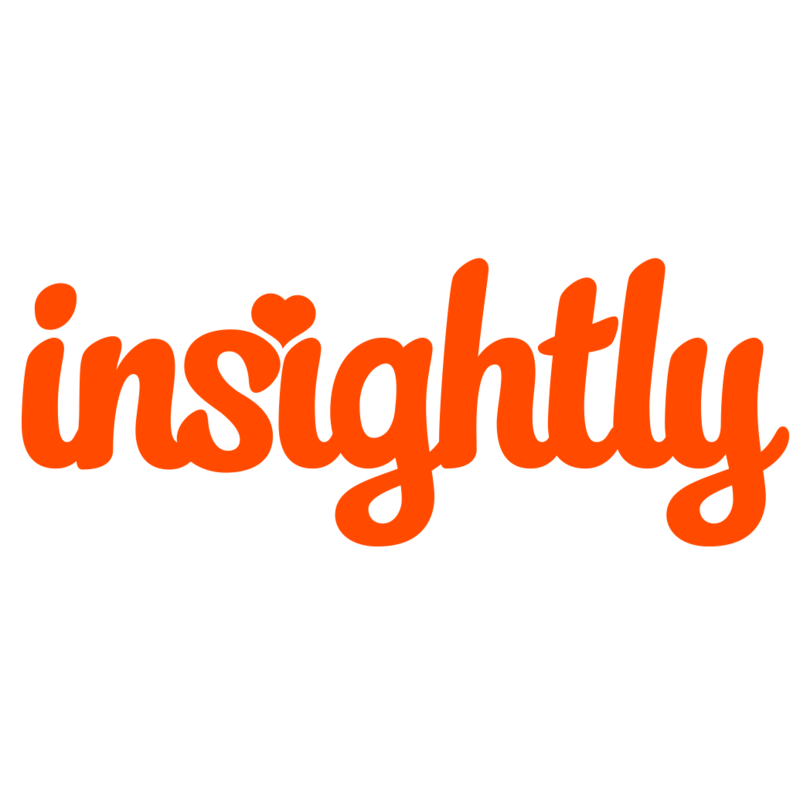 Looking to integrate Xero with Insightly we’d love to talk. We may already have a solution, can offer advice and provide a quotation for your Xero custom extension.